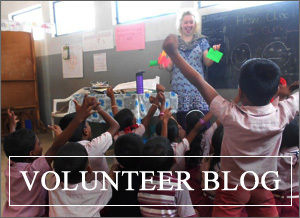 We received a fantastic update from repeat volunteer Bob Cook last week and wanted to share the fantastic work he is doing in Sri Lanka on his 6 month placement out there! 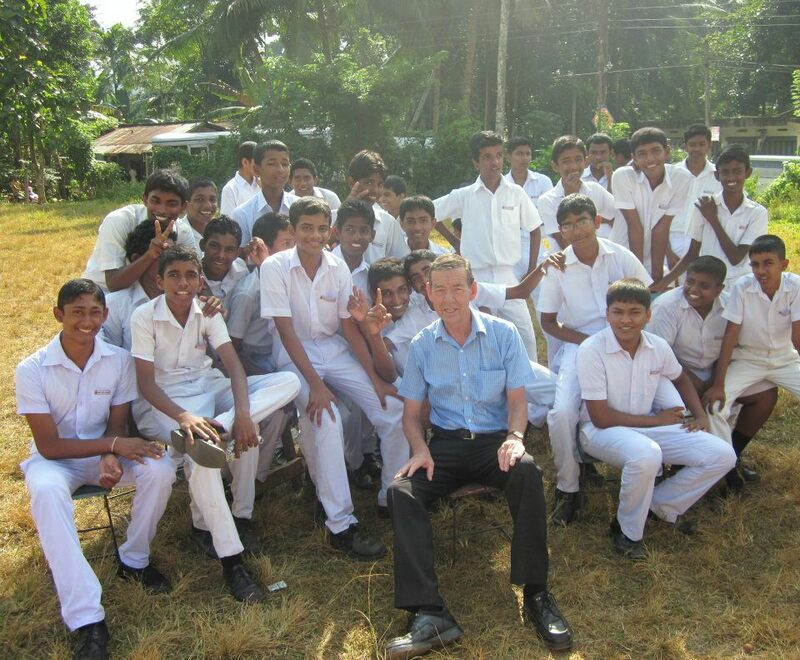 Bob is a retired secondary school science teacher and has volunteered with us in Sri Lanka for the past two years, this is his third time out there! “I bought some dictionaries for the school and we are using them to help the pupils create their own dictionaries. Every week 10 new English words are displayed on a whiteboard outside the English room. The pupils have to write them in their dictionary notebook and then find out the word class and meaning and enter them in their notebooks. Also every Monday we put an inspirational motto or saying in English on the main gate of the school. We then use this as the theme for the weekly English Assembly. For example next weeks saying is “A 3000 mile journey starts with one small step” which was Mao’s quote about the Long March. We will relate this to the pupils by telling them if every day they take just one small step in learning English before they know it they will have a very good knowledge and understanding of English.